Have you read my Natural Hair Journey? 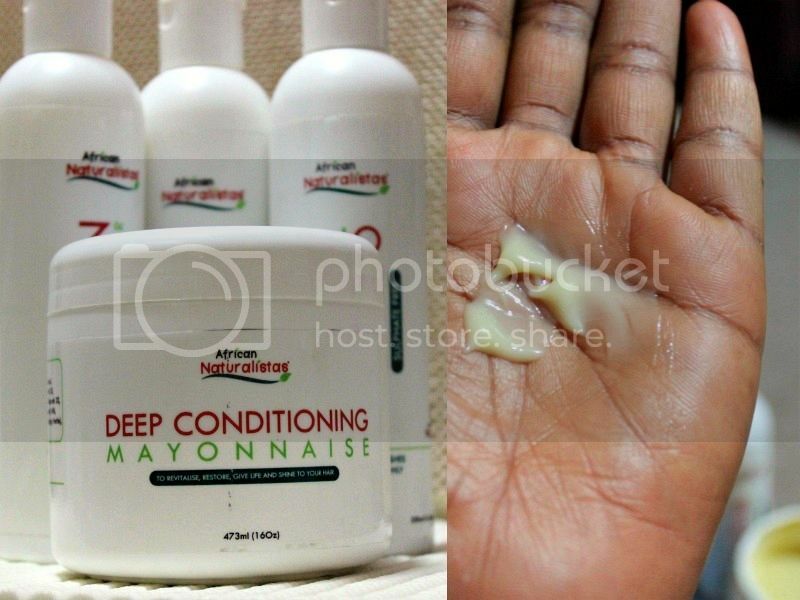 Only after reading it will you fully understand my relationship with the African Naturalistas brand. 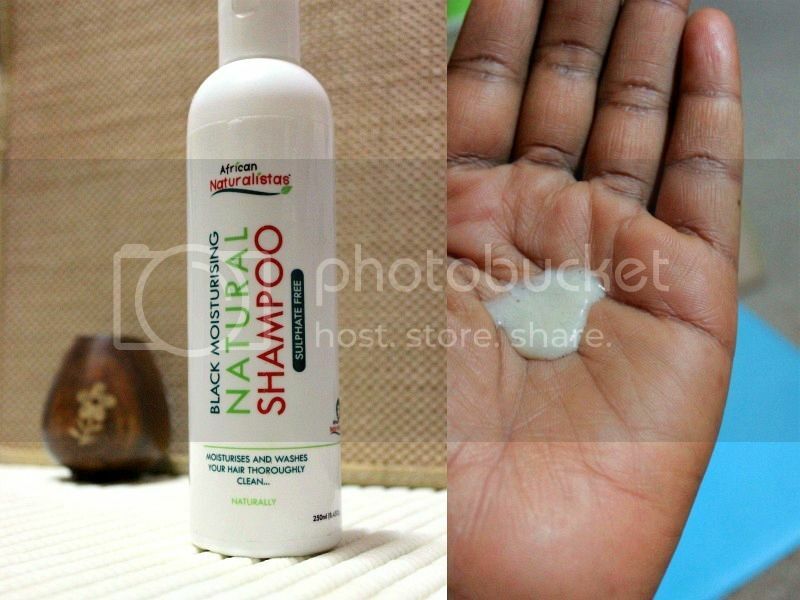 This was the brand that saved me from the clutches of a 'supposed' natural hair brand that almost ruined my back, shoulders and upper arm area if I had let it. So you might've guessed I've an attachment to African Naturalistas especially after that. 3 years after that episode, I'm pretty advanced in my Natural Hair Journey and the brand has become bigger, better and has come full circle with it's re-formulated products. While I was there whining about not wanting to spend money on products which I most likely won't use, I got shoved a bag of products from the newly re-branded and re-formulated African Naturalistas range at the last Naturals In The City event I was at. I left grinning of course, lol. My Mum has gray hair and it's not as full as it used to be so a little of this product was fine. Like me when I first used this Shampoo, she was a bit surprised at the no suds and I had to explain to her that the shampoo didn't produce as many suds as most others. I have a mountain of hair which some say is 4C and I must admit that this shampoo wasn't enough for my hair *covers face*. Well, my Mum had used some of it so I didn't have a full bottle to use and my hair was extra dirty too. I had to support with other shampoos in the bathroom cabinet due to no fault of the product but my humongously full head of hair. My Mum used this product just like she would a regular rinse-out conditioner ie. put it in, wait for 5 minutes and rinse. Yes her hair was due but no it isn't natural so I can't really say if this had any results or not. Did the Naturalista's way of not entirely drying out hair before styling for my Mum when using this. We were going to roll her hair with bendy rollers so I used this to dampen her hair thoroughly before applying Infusium and all her other styling products. For me, this is the king of the pack. I washed my hair in the morning and rushed off to work with it dripping. I needed to style it for the next day and had to have it in corn-rows that night. 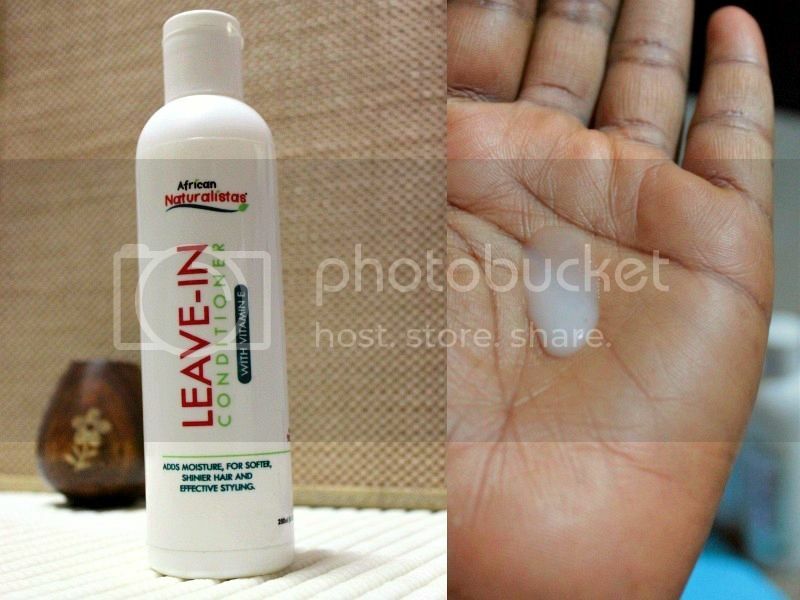 After work, I applied this product generously on my hair and guess what? I didn't need to section my hair to comb. I just grabbed about 3 handfuls in all, put the comb through and in less than 30 minutes I was done combing my hair. It provides just the right amount of slip for combing. I do believe it is also good with tangles too. This is my new favourite product in the range believe it or not. This is my Mum's favourite of the bunch. Her hair had been uncombed for like a week due to the under-growth and she hadn't had time to go for a re-touch. I assured her deep conditioning is the way Naturals soften their hair and she had this on her hair under a shower cap for 45 minutes before shampooing. Her hair was so soft to comb when we were done with everything, this is now like her holy grail product, lol. There are times when I just need a warm, soothing feel on my head. The good Lord knows I don't deep condition my hair enough but I'm going back to it as it helped with softening my hair in the beginning stages of my journey. What I usually do with this is put it all over my hair, wrap my hair in cellophane, use a shower cap over it and tie a scarf. After which I go about whatever it is I want to do. This time around, I did all that at night and went to bed. Washed my hair in the morning while preparing for work and off I went. 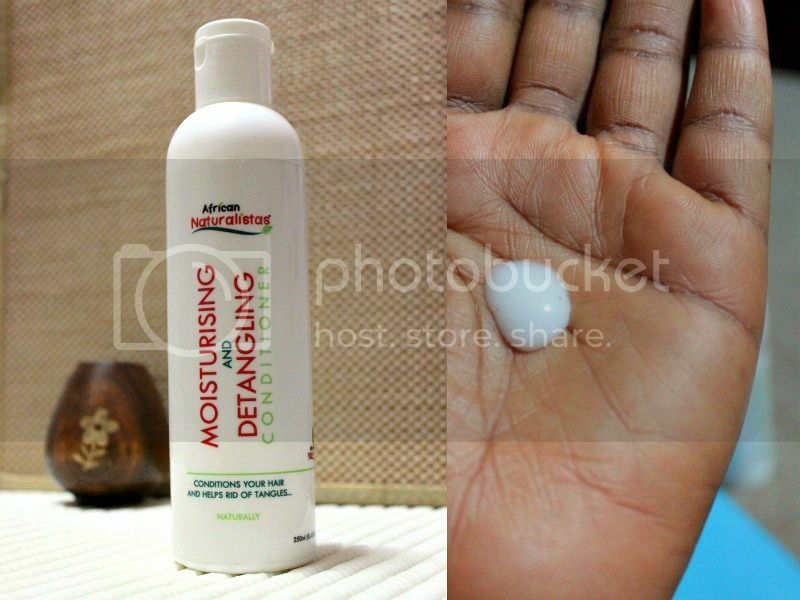 My hair wasn't as dry as it usually is when I wash it in this way so the deep conditioner helped to keep the harsh weather at bay and keep my hair well moisturised even without any additional product. My Mum always shys away from the camera but I've gotten away with a couple of pictures with her on social media *grin*. 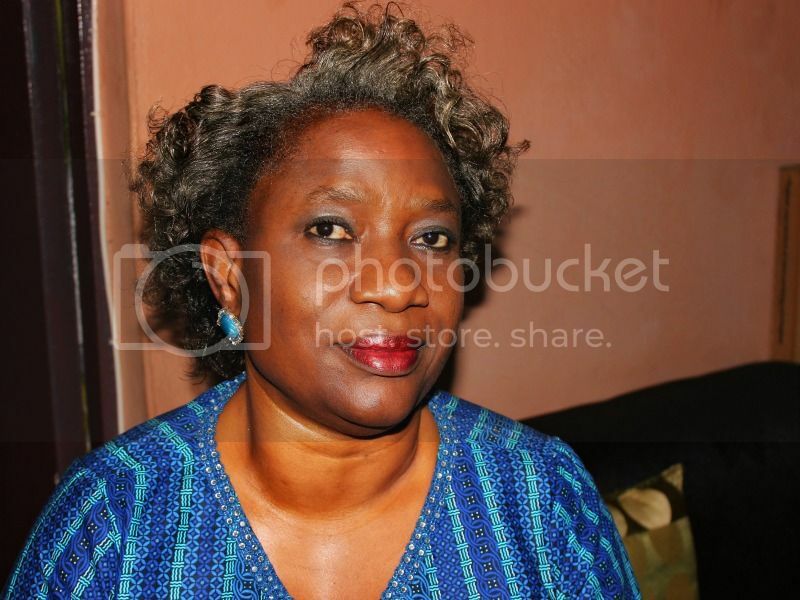 Here she is with her lovely hair the day after using the African Naturalistas products. It doesn't look like it has terrible under-growth does it? She got compliments in church on it too. 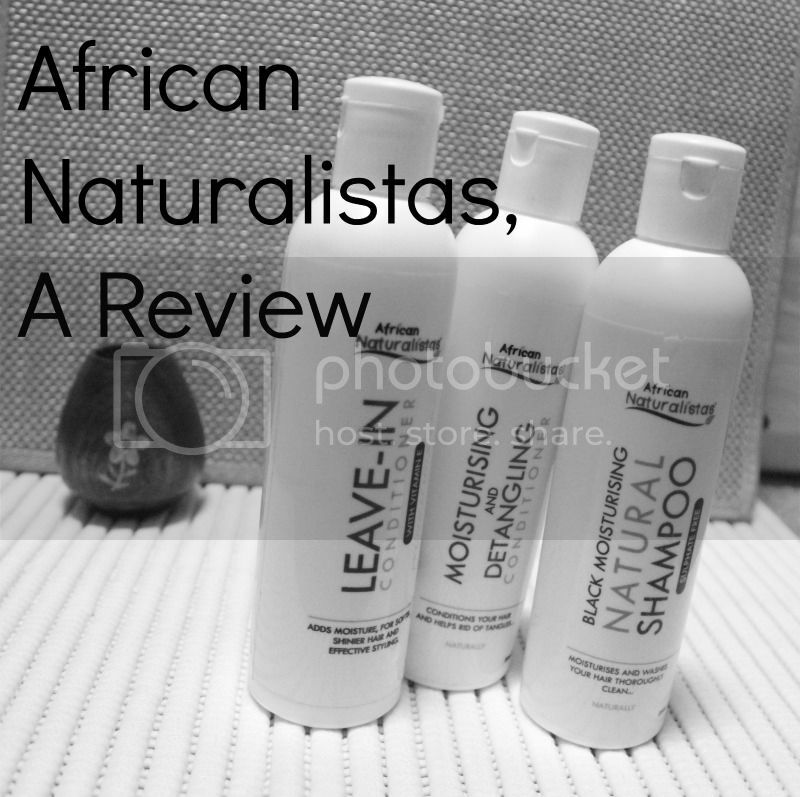 Are you an African Naturalistas fan? Would love to read your comments below.